Are you considering boosting your audio marketing and you’re looking for some podcast artwork inspiration? Welcome! You’ve landed on the right page! You’ll find here all you need to know to start create your brand on any podcasting platform and even design your own artwork! But first, let us consider the benefits of podcast. Is podcasting still a thing in the age of YouTube vloggers? Yes, it is. Podcasts have a different type of usage, and it connects people more with the hosts. I will explain. By usage, I mean the context in which people use podcasts. We listen to podcasts when we travel from one place to another or when we go to work. 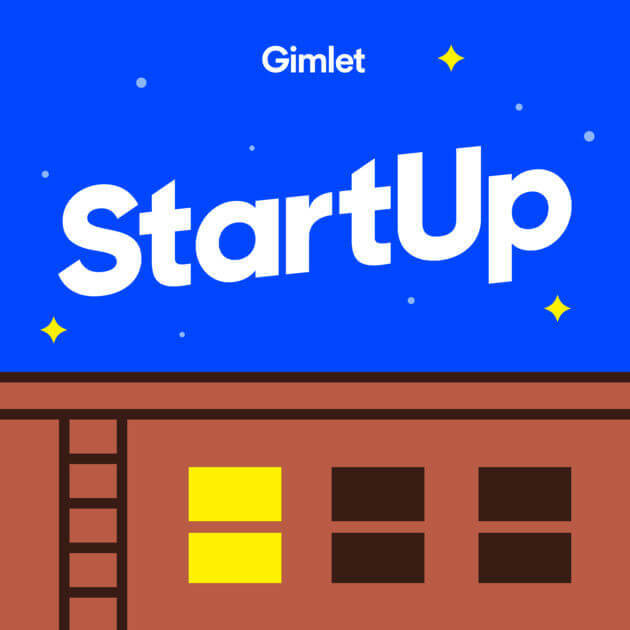 Podcast is the 21st-century commuter’s best friend. We even listen to podcasts at work, whenever there’s a break in the workflow. We listen to our favorite podcast while sipping our favorite coffee. The thing with podcasts is that they do not require our full attention. We can walk, eat, drink, drive, travel, workout while listening to our favorite podcast show at the same time. 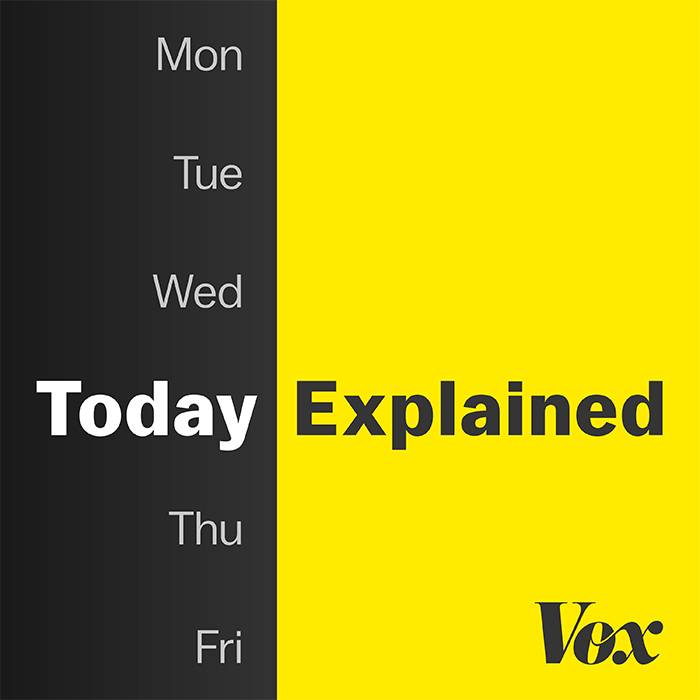 Why do we listen to podcasts? Avoid microphones, headsets, and other overused images. People can listen to podcasts while being productive or traveling. Podcasts are suitable for all types of devices. People connect with the hosts of the podcasts. The power of podcast is undeniable and above of, most intimate of all. Why intimate, you may ask? Well, having someone whisper in your ears is quite intimate, I find. According to Entrepreneur , nearly 68 million Americans listen to a podcast on a monthly basis. That’s 24 percents of the whole nation! That’s a lot! Part of your strategy is choosing your podcasting platform. You can choose one and stay true to it, but you can upload your podcasts to 2 or 3 platforms. But first, you need to know what each of them offers. The undisputed leader of worldwide podcasting is iTunes. The podcasting platform state they are home to 525.000 active shows in 100 languages. Another platform that offers huge exposure is SoundCloud : 175 million unique users every month, from 200 countries. They allow you to create a branded profile page so that you can add a profile picture and even a cover photo. And best of all, you can share your episodes on Social Media as they have seamless integration with all Social Media networks. Spotify is not just the world’s best online music streaming platform. They also offer podcast shows uploading. And with 70 million paying users you may want to consider this platform as part of your podcasting strategy. 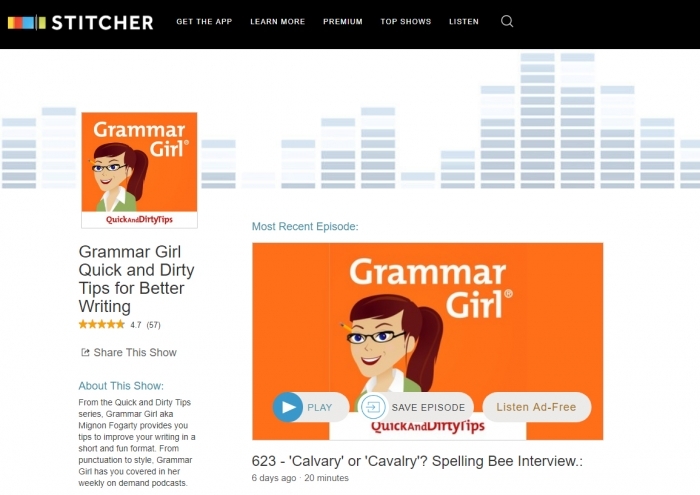 Stitcher has been described as “the most popular alternative to the default Apple podcast app”. 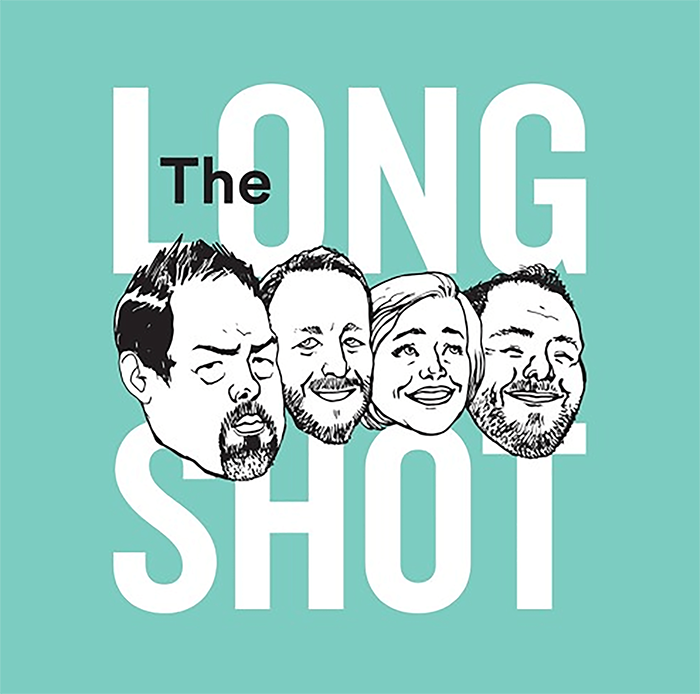 Stitcher hosts podcasts from big media companies but also from ordinary people. They have a massive stock of podcasts ranging from TV shows, news, and sports to cooking lessons. Try Anchor.fm if you don’t want to pay for the hosting but still would like to have access to a large audience. Anchor.fm is 100% free and super easy to use. You can even record podcasts using your phone. So, you feel like you have a lot to offer to the world and would like to start your own show on the internet: a podcast channel. First, decide what topics you’d like to cover and choose a category. While it may be tempting to talk about the latest movie blockbuster and next time about global warming, your podcast channel won’t be coherent and thus your followers will be confused. We don’t study business in school (unfortunately), so this niche is full of opportunities. 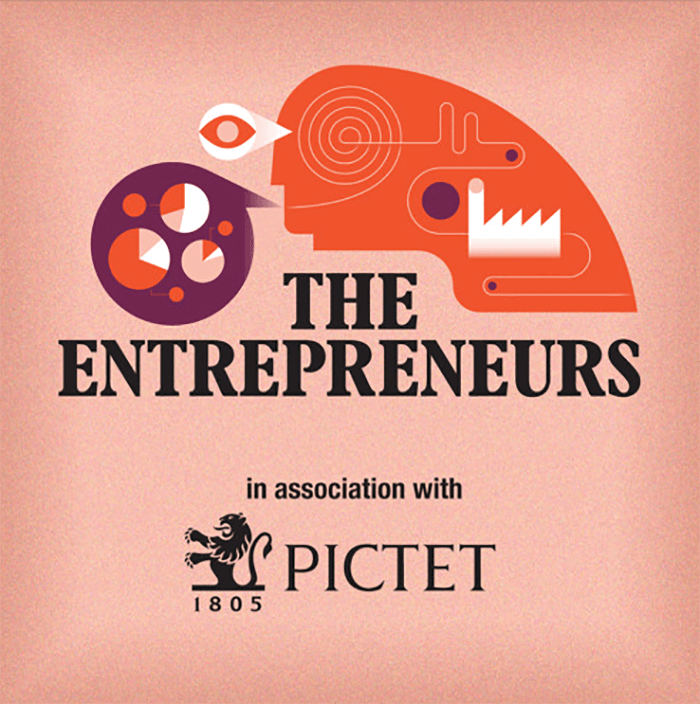 If you’ve got some tips on starting a business, how to run a business, join this category. Learn from the titans and set up your own podcast channel. 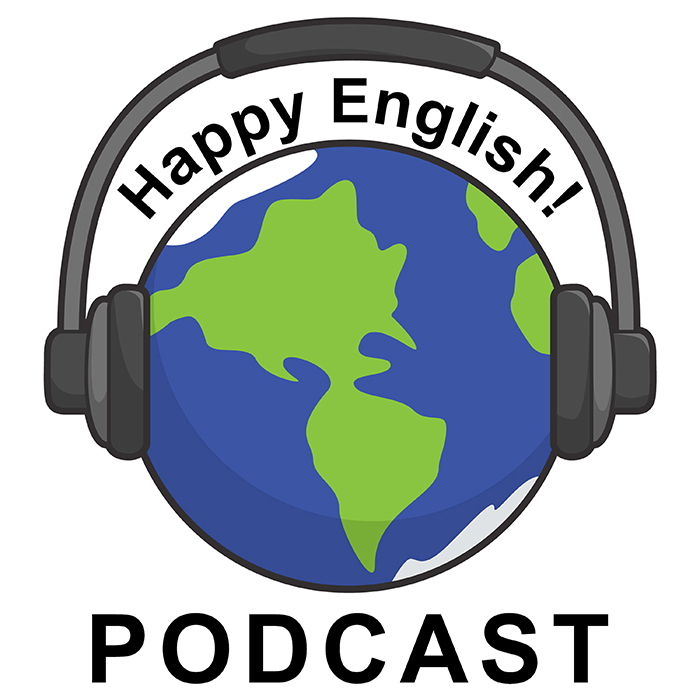 There are many people listening to podcasts to improve their English skills, or to update their history knowledge. If you’re an expert in your field, create an education podcast and make the world a smarter place. The reason I’m walking you through all these categories is for you to understand that each niche has its own atmosphere, colors and designs. And that you need to communicate your topic in your artwork. Podcasting is one of the best ways for comedians to promote their sketches. You can promote yourself too, and maybe even get noticed. Sports podcasts have their share of fans, so don’t be disheartened by the lack of video. Real fans will listen. Real fans will be interested. If you’re passionate about gardening, interior design or parenting, you can join the “Family life” category. This implies publishing podcasts on family life only, finding a suggestive name and creating artwork that depicts family life. There are people who just want to offer a good ol’bedtime story to children to help them fall asleep. In case you’re one of these people, set up your channel having your target in mind. Find a sweet name, use cartoon characters and warm colors. If you’re into science and revolutionary breakthroughs, you can create a Science channel. This means you will publish only science-related podcasts, find a smart name for your channel and designing a logo that will speak to other people interested in science. Maybe you’re a professional doctor with many years of experience and would like to share your medical advice with anyone on the internet. Or perhaps you’re just a person who wants to share his journey fighting anxiety and help others find their peace and trust in life. Either way, you fall into the “Health” category. Start a spirituality/religion podcast series if you want others to learn about a particular religion or spiritual theories. We all search for answers, deep down. 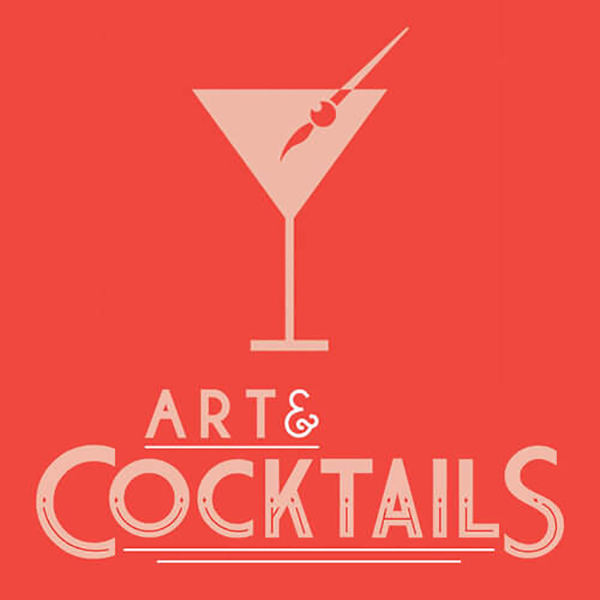 Embarking on this journey implies staying open to new, learning a few new things about branding, artwork creation and marketing. Having the gift of eloquence is a wonderful blessing, but sometimes it is not enough. There are more than 30 podcasting platforms out there, reaching international audiences. The competition is huge. You need to stand out somehow. After you have decided what type of show you want to have and picked a niche, it’s time for branding. Building a podcast show brand may seem complicated if you have no previous marketing background. That’s why I have put together a list of all you need to know to create your brand and the steps you need to follow. 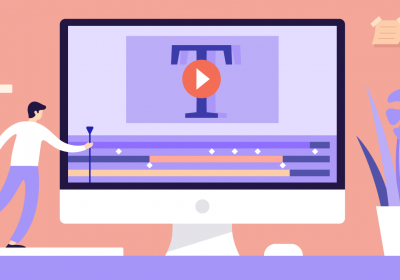 Plus, a demo video showing you how to create a profile picture or a cover photo for your podcast channel with Bannersnack. Choose a name for your podcast channel that will clearly state what you’re talking about. Keep it simple but creative. The name can either be about your topic (business, education, religion) or the benefits of listening to your episodes (improve your skills, chill, understand a theory). Now that you’ve chosen your category and have found a unique name for your podcast channel, it’s time to create your podcast logo. Your logo will be your trademark, that’s why it’s essential to take your time and come up with a creative concept. As we’ve seen so far, having your picture next to your name is not the ideal solution for a logo. Not in 2018. So, you have to create something unique. First, choose your color palette. Then, pick a font and write a memorable slogan. You will use your logo for your profile picture and cover photo. It will appear everywhere on podcasting platforms, on social media, when you post an update and on other websites linking back to you. 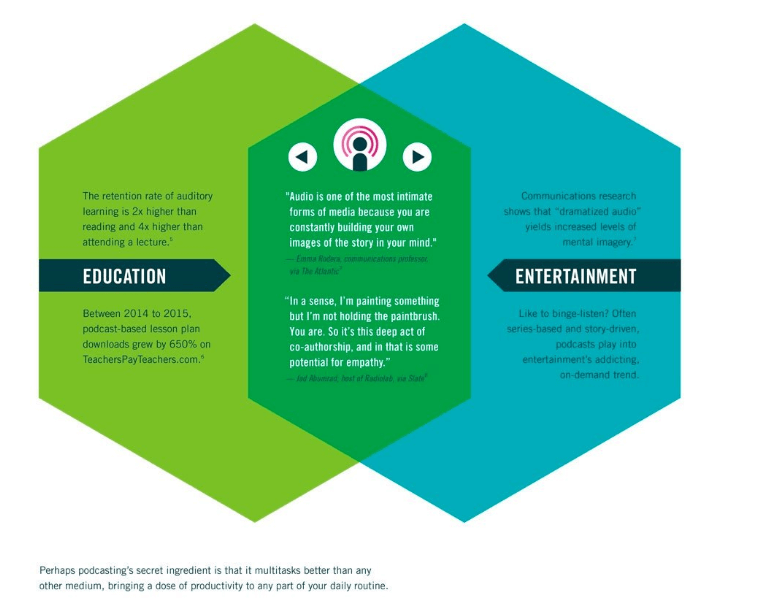 As a rule of thumb, your podcast’s color palette should be your brand’s color palette. However, if you don’t have a well-shaped brand yet, you can start choosing your color palette now. There are a few things you should know. There are many ways you can combine colors, but there are 3 main principles that have lived through the ages and they’re perfectly suitable for podcast artwork design too. Analogous colors – This combination basically means that you can choose one main color for your brand and two or more colors that sit right next to it on the color wheel. These colors allow harmonious designs and are very easy to match. 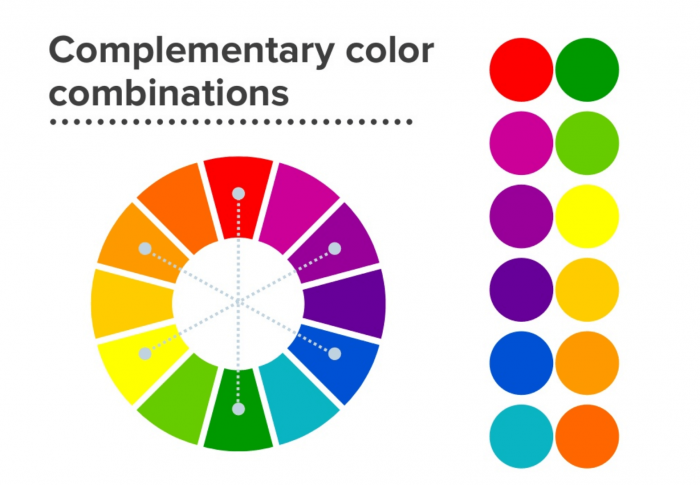 Complementary colors – If you’re a bold person/brand, you can go for complementary colors. These colors are placed opposite in the color wheel, and when put together they complement each other. For example, orange adds warmth to a composition where blue makes everything look cold. 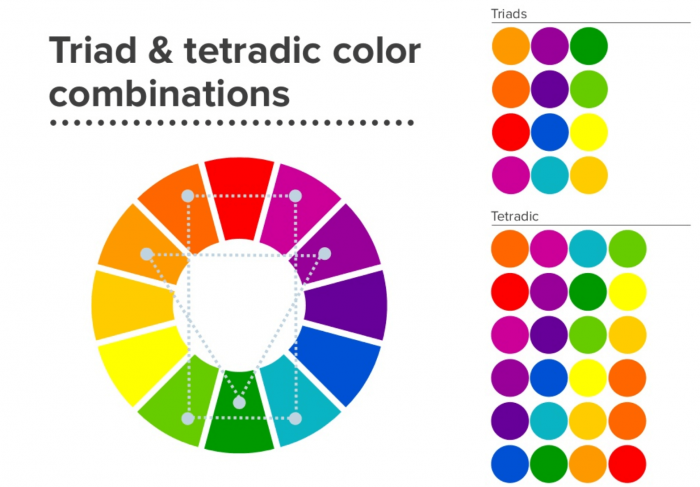 Triadic & Tetradic colors – A triadic or tetradic color combination uses colors that are evenly placed in the color wheel. You can find them using a triangle (for the triadic colors) or square shape (for the tetradic colors). They are brothers and sisters of the main complementary colors. You’ll always find them sitting next to the complementary colors. They are less saturated and can create a daring and harmonious effect at the same time. 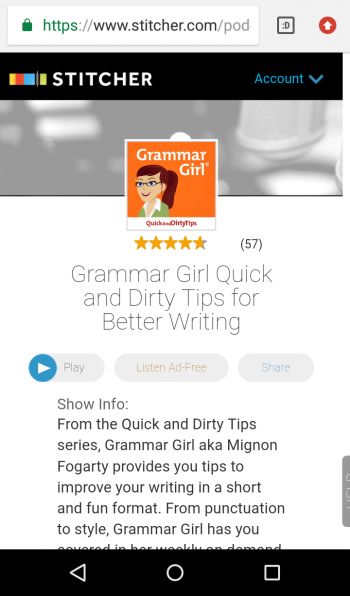 Podcast is all about words and fonts can attach additional meaning to words. A word can give you the impression of screaming or joking, depending on the font used. Also, the typography you choose should match your brand’s personality. If you’re a comedian, you should select a playful font, but if you’re a business coach, you must go for a serious type. If you want to build a strong, consistent brand, then find one or two cool fonts and stick with them. Use them everywhere in your communication, from podcasting to social media or events. A brand’s promise to its customers. A brand’s emotional promise to its customers. A definition of the brand. A question – people realize they lack something. Including elements related to your field in your podcast artwork is a MUST. For example, if you host an educational show teaching French language, you should include the flag of France or a picture of Tour Eiffel. If you have a business show, you can add elements such as currency symbols, graphics, business icons like suits & tie. Also, you can choose to have your picture in your logo. Many people do. Especially if your show is more about you as a person, as a motivational speaker, comedian, leader. 1.9. Avoid microphones, headsets, and other overused images. 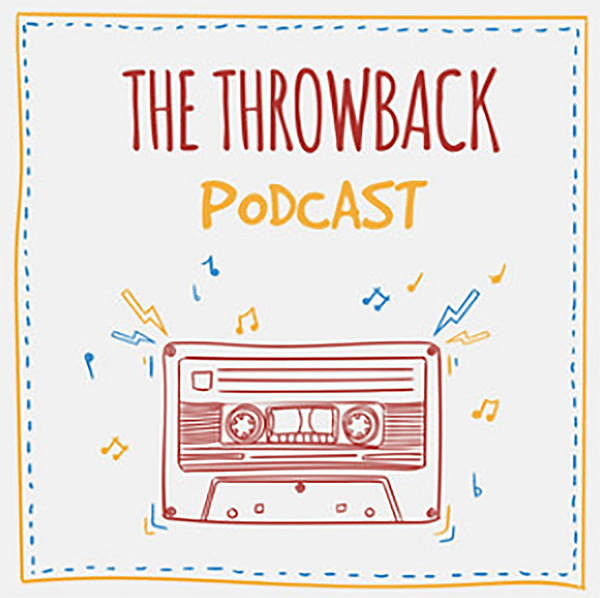 While it was ok to use headphones and microphones in a podcast’s logo 10 years ago, today it may look rather outdated. The truth is these elements are overused. However, you still need to give people a hint of what you’re doing there so adding a stylized icon of a microphone/headset next to your main elements may look better than a microphone/headset itself. All podcasting platforms allow you to upload a profile picture. 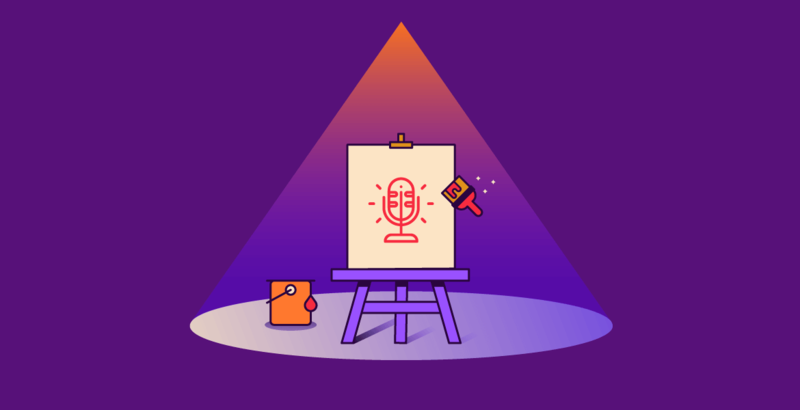 Part of your marketing efforts within the platform is to create an eye-catching picture that will captivate people browsing the shows and give your podcast a try. Use all the knowledge you’ve got from the chapters I listed earlier and make a podcast image that will catch people’s interest. When designing your profile picture keep in mind that people are using all sorts of devices to listen to your episodes. 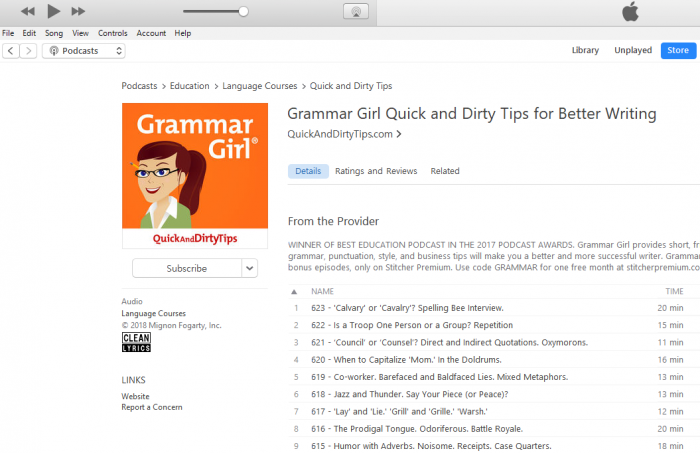 Thus, your podcast icon should look great on desktops as well as on phones, tablets and laptops. The image you create will be scaled to various dimensions. That’s why it should be clear enough even when it’s just a small icon on an iPhone. Also, platforms use various dimensions for the profile picture. Your image should be able to match all the standards without cutting the quality. Some platforms allow you to upload also a cover photo. For example, SoundClound offers you a wide side-to-side banner space that you can use to say more about your brand and podcast series. Profile image: any image up to 2mb in size, .jpg or .png of at least 1000 pixels x 1000. Header image: .jpg or .png of at least 2480 x 520 pixels with a 2MB size limit. Profile picture: at least 300 x 300 pixels. Header image: at least 2660 x 1140 pixels, but 6000 x 4000 is preferred. Does not exceed 20 MB. And now, let’s try Bannersnack’s podcast artwork creator. Let’s create a podcast profile image for iTunes. Go to “Create a banner” and choose “Custom size”. Then type 1400 x 1400. You can either begin with one of our podcast artwork templates or start from scratch. In this case, select a color/an image/a texture for your background. Add your picture/elements from your computer. Write the name of the show you host and a call to action. Select a font and a color for your text. You can change the size and alignment. You can position your text wherever you want in the composition. 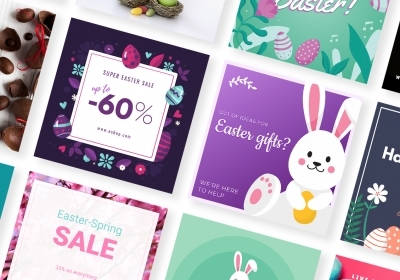 Use additional shapes to highlight your call to action or to create a special atmosphere. There are hundreds of shapes that you can grab, resize and color as you wish to suit your composition. Hover your mouse over your document, click the arrow and download your file as a .jpg or .png. Upload the file to your podcasting platform. Go ahead, create your artwork! I hope you feel more confident now to start create the artwork for your podcast show with our online graphic design tool. Let me know if you have any other questions on podcasting design, I’d be happy to help! Oh, and please, do leave me a link in the comments section below to your podcasting show. I’d love to listen!